Take a look at our Easy Read PDF documents below. 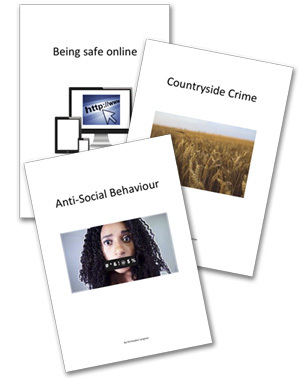 They contain useful information on crime prevention. Examples of the Easy Read Documents.